Unai Emery was born in Hondarribia in 1971. Hondarribia is one of the most beautiful villages in the Basque Country, with a great tradition in fishing. 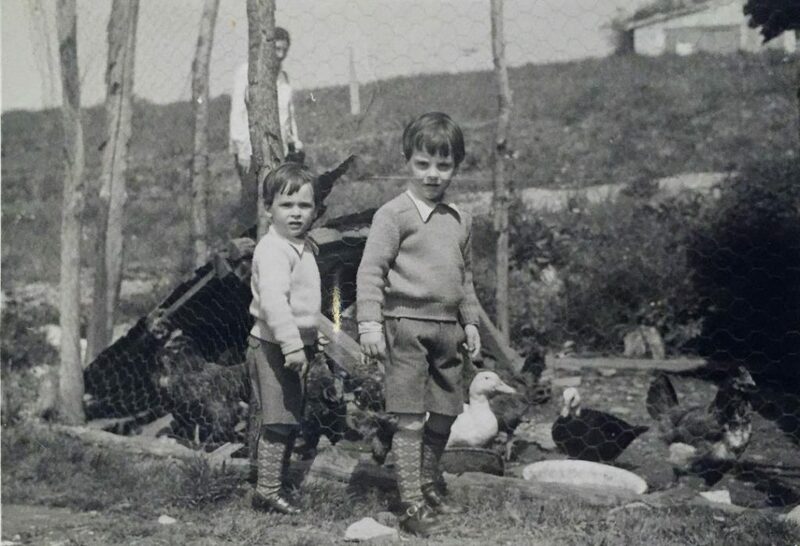 Most of Unai’s family live in the village, including his mother and three brothers; Koldo, Andoni and Igor.